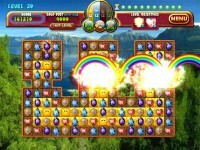 Gather your strength and unleash powerful emotional outbursts to help you in your quest to become a master Harmony Sage! 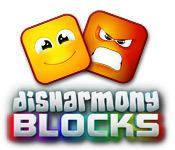 Match your way to Harmony in the exciting Match 3 game, Disharmony Blocks! Journey to the land of Fangorn, where emotions exist as real sentient beings. As an apprentice Harmony Sage you must travel the land and restore order and harmony in a world of disharmony. Gather your strength and unleash powerful emotional outbursts to help you in your quest to become a master Harmony Sage. 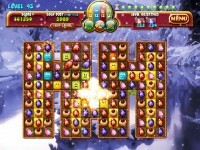 Match your way to Harmony in this Match 3 Game! 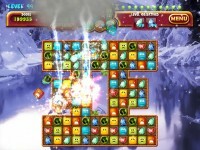 Tell someone about Disharmony Blocks Game!